Rare opportunity to own a lot that backs up to a protected preserve and offers panoramic views of the Gulf of Mexico with extreme privacy on the quiet south-side of Hideaway Beach. 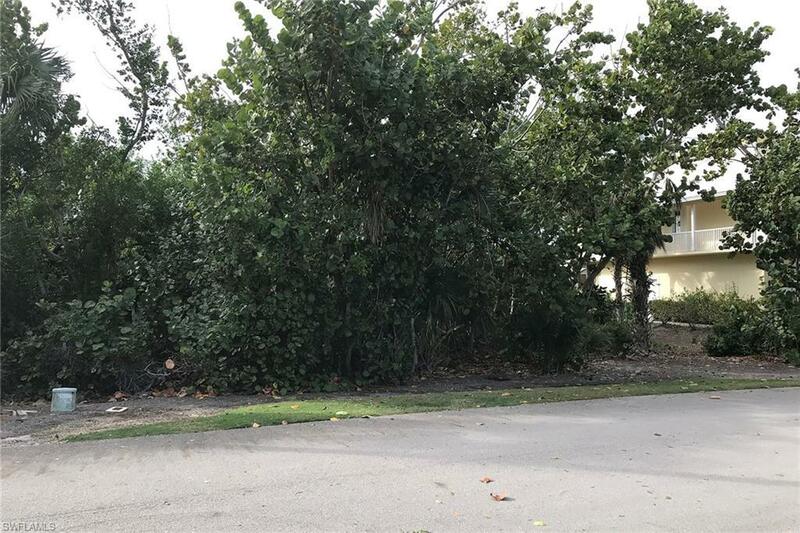 This .35-acre lot is within walking distance to area boardwalks, beach access, picnic area, canoe/kayak storage and more. Hideaway Beach is an exclusive, gated beachfront community located on the north-end of Marco Island with incredible resort style amenities; over two miles of beach, beach/Gulf dining facilities, community pool and spa, nine-hole golf course, health center, pro-shop tennis and more. Live the lifestyle you deserve in Hideaway Beach. Great opportunity to build your dream home.